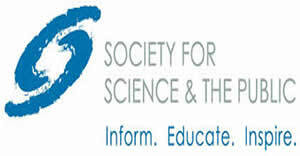 Sigma Xi, The Scientific Research Honor Society is the international honor society of science and engineering. 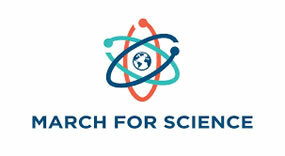 The March for Science champions robustly funded and publicly communicated science as a pillar of human freedom and prosperity. The National Academies of Sciences, Engineering, and Medicine are distinctively qualified to provide nonpartisan, objective guidance for decision makers on pressing issues. At Scientific American, get the latest news and features on science issues that matter including earth, environment, and space. Get your science news from the most trusted source! 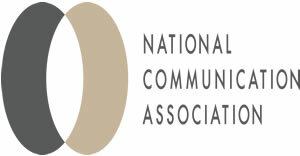 NCA advances Communication as the discipline that studies all forms, modes, media, and consequences of communication through humanistic, social scientific, and aesthetic inquiry. 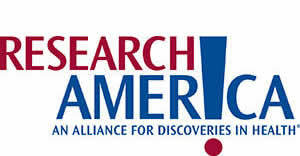 The Society for Science & the Public (Society) is a champion for science, dedicated to expanding scientific literacy, effective STEM education and scientific research. The Council on Competitiveness shapes policies and runs programs to jump-start productivity and grow AmericAs economy. 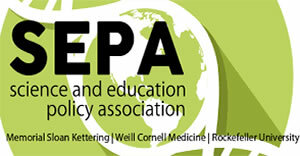 The Science & Education Policy Association (SEPA) is a student-run organization founded at the Tri-Institute – Weill Cornell Medicine, The Rockefeller University, and Memorial Sloan Kettering Cancer Center – aiming to facilitate the interaction between scientists and the world of science policy. 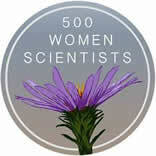 500 Women Scientists is a grassroots organization started by four women who met in graduate school at CU Boulder. 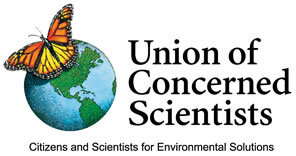 Immediately following the November 2016 election, we published an open letter re-affirming our commitment to speak up for science and for women, minorities, immigrants, people with disabilities, and LGBTQIA. The Journal of Science Policy and Governance (JSPG) is a non-profit organization and open-access peer review publication managed by and for students, policy fellows, and early career researchers in science, technology and innovation policy. Since 2011, JSPG has served as a vehicle for students and early-career trainees of all backgrounds to bolster their research and writing credentials by publishing high quality articles focused policy, political, and public audiences. 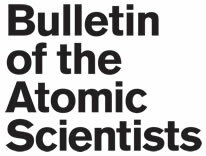 The Bulletin of the Atomic Scientists equips the public, policy makers, and scientists with the information needed to demand, recognize, and support public policies that reduce manmade existential threats such as nuclear war, climate change, and disruptive technologies. Our award-winning journal, iconic Doomsday Clock, open-access website, and timely events promote evidence-based policy debates essential to healthy democracies and a safe and livable planet.